The all new FootJoy DNA Helix Golf BOA Shoes are designed on the super comfortable and supportive Lopro 2 Last. These shoes feature Chromoskin leather uppers for incredible comfort and waterproofing. The X-tra thick FTF fitbed provides energizing response with each step so your feet avoid any fatigue, all round long. These shoes also feature the BOA closure system for the perfect, dialed in fit everytime. DNA Helix Golf Shoes are ideal for players of all skill levels looking for incredibly stylish shoes with the most comfort available on the market. Great looking and fitting shoes at a good price! I bought these for my husband, and he loves them! This was the only website that had a large selection of sizes. 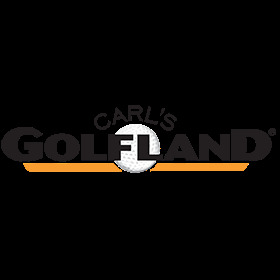 I highly recommend ordering from Carl’s Golfland.